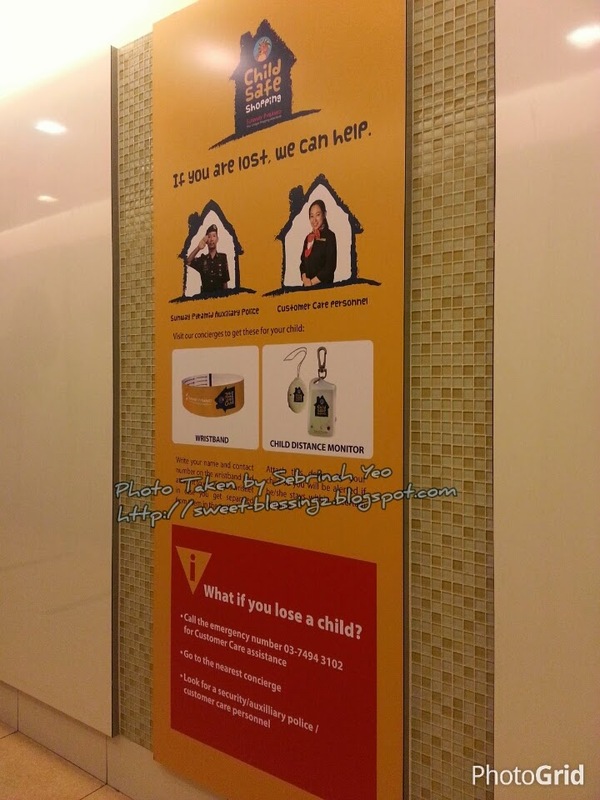 Spotted this outside da toilet but it was really a good initiative from the mall to keep our lil ones safe from the evil lurking around these days. 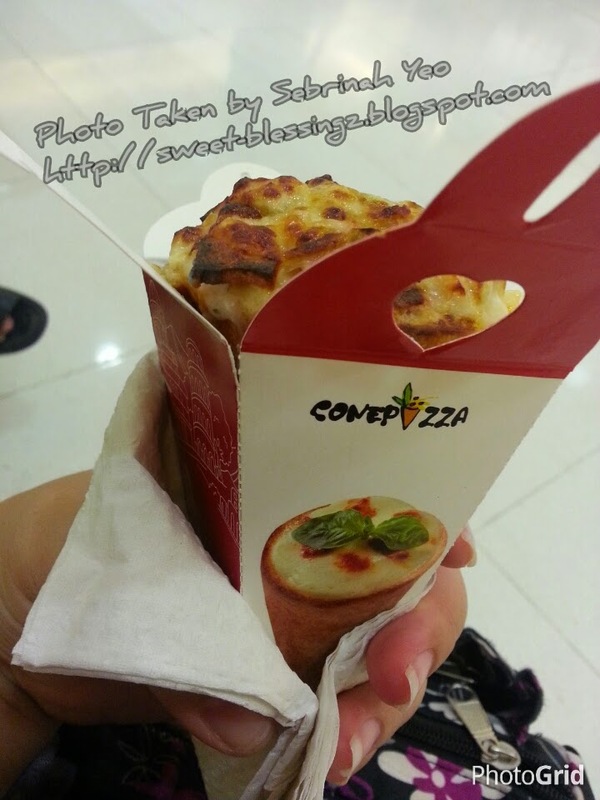 ConePizza has been my favourite since it opened here in Sunway Pyramid few years back. It's located 1 floor below TGV Cinemas and it's right smack in between the old wing & new wing (I don't really recognize the color zonings in Sunway Pyramid). But this path is where all the snacks is found and I just love stopping by here all the time. 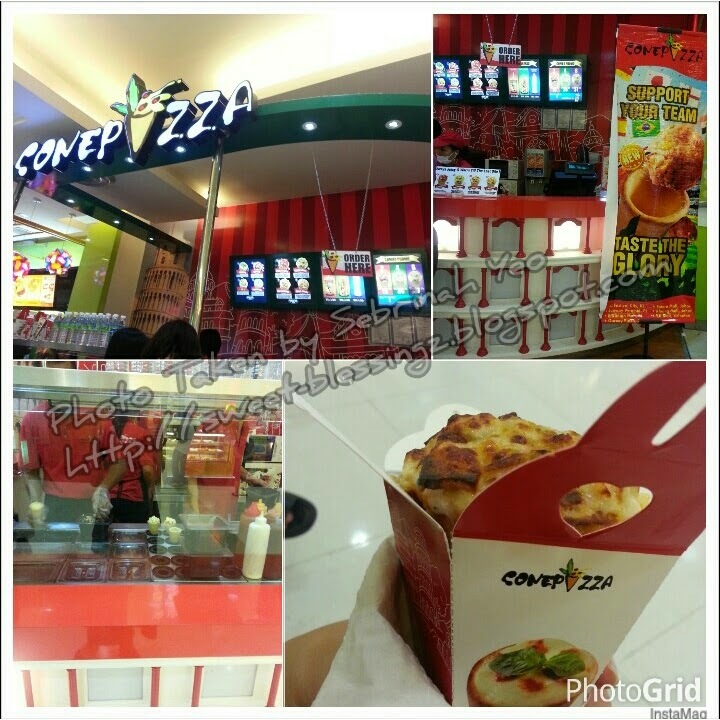 I love the "Creamy Chicken" most, is like eating carbonara spaghetti (minus the spaghetti) with layers of chicken ham, mushroom, carbonara with a hinge of sour cream sauce and cheese. 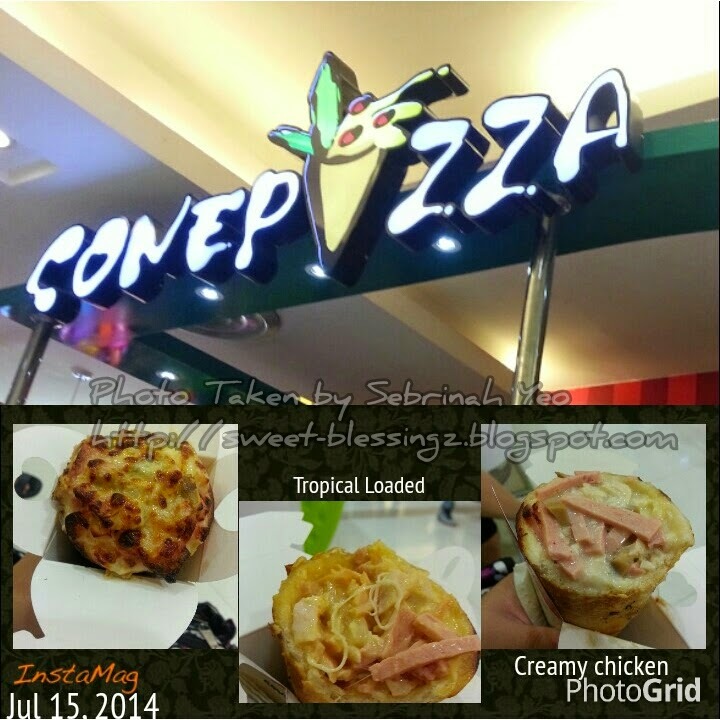 The "Tropical Loaded" is like eating hawaiian pizza with layers of chicken ham, cheese, island sauce and pineapples. They sell these in combos of 2, 4 or 6. And it's really a great quick snack to munch on while walking. LIke eating an ice-cream cone. You even get to watch them prepare these ConePizza's right from scratch. 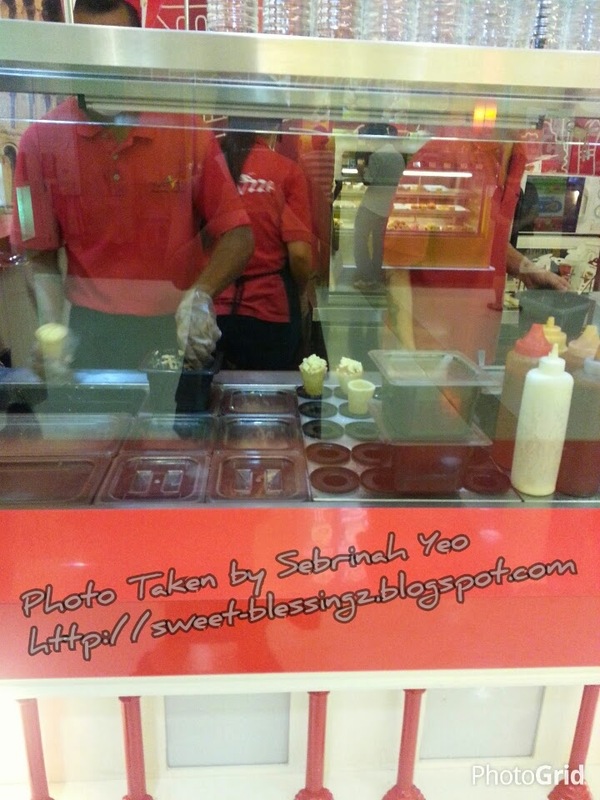 Just opposite the ConePizza / Gelato counter is the "Taste Better" counter that sells majorly anything related with Durian except for the real thing. My mum love Durian's alot! 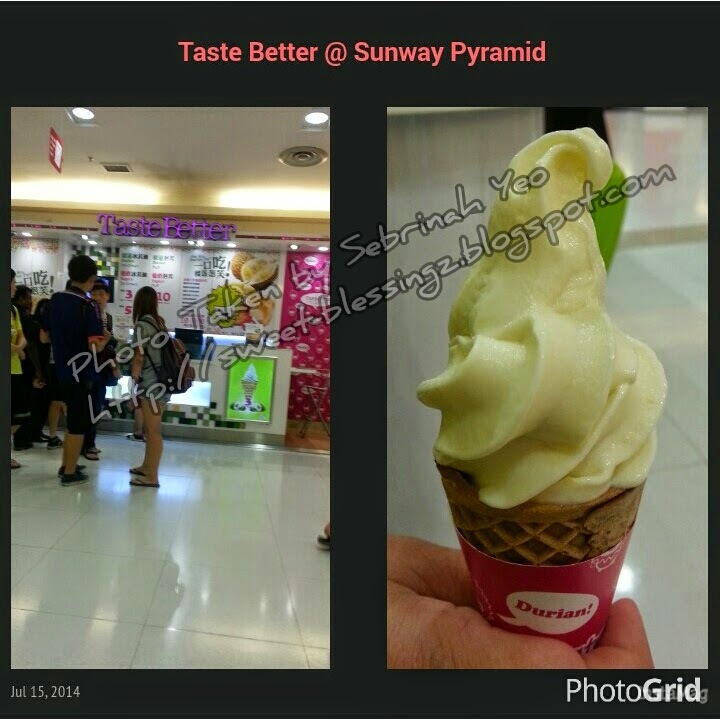 She went over to purchase the Durian Ice Cream cone for RM3. To our delight it was a really refreshing dessert! It really tastes like Durian but it's a more fragrant type instead of those milky or over-strong smelling types. This Durian flavoured Ice Cream is just perfect. Especially on a HOT DAY! This was the deal today. Besides just another lazy weekend out at the shopping mall enjoying the free air-conditioning and taking mummy out for window shopping. 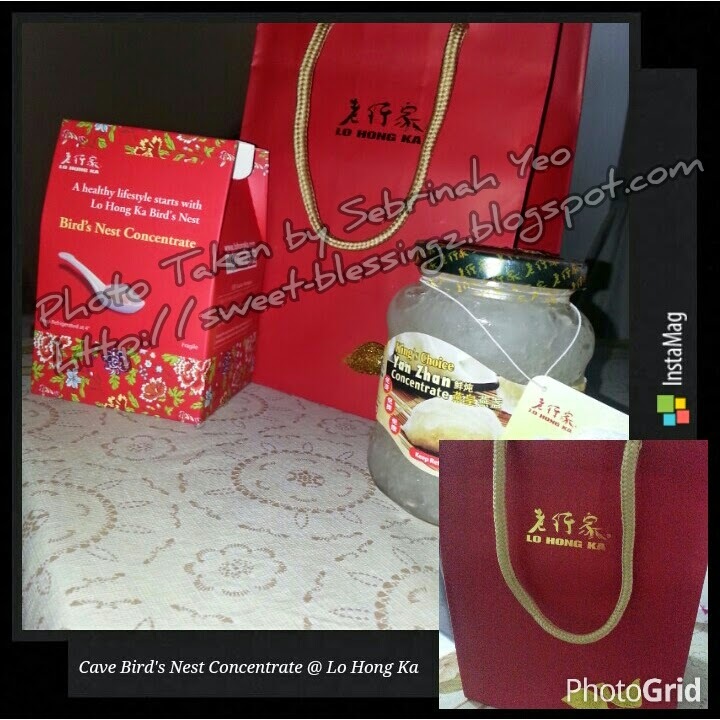 I ended up buying this "Concentrated Cave Bird's Nest" from Lo Hong Ka @ Sunway Pyramid. There was 15% discount due to Hari Raya festive season and I automatically can become a member upon purchase so why not. 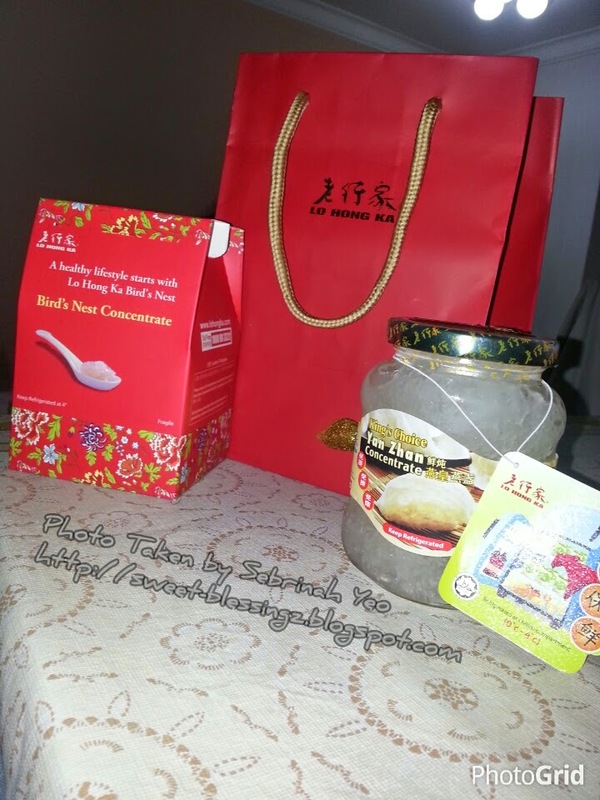 How to Consume Bird's Nest : Take one teaspoon in the morning and one teaspoon before sleep. You can also add it to your daily meals like soups, desserts and so forth to make it nutritious and delicious. For better results, consume bird's nest before meals (On empty stomach). Benefits : Effectively enhance skin color and texture, reduce pigmentations and delay aging. For pregnant mummy (like me) it helps enhances the immunity of both fetus/baby and mother. It also helps speeds up recovery after delivery. Supposed to finish this within 3 weeks and then head back to grab the second bottle that I already paid for.